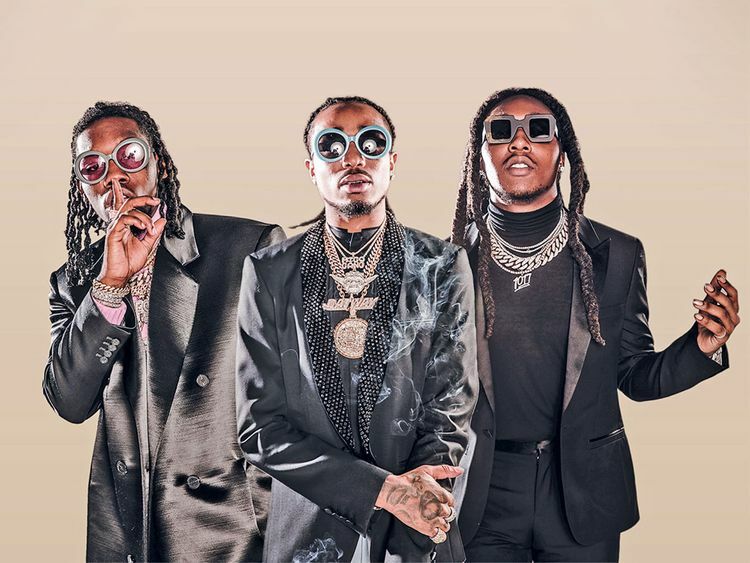 Migos will perform in the UAE next month as part of the 2019 Fia World Rallycross Abu Dhabi. The rap trio, best known for hits such as ‘Versace’, ‘Bad and Boujie’ and ‘Walk It Talk It’, will headline an April 5 after-race concert at du Arena. Migos is comprised of Offset, Takeoff and Quavo. At the 2018 Grammy Awards, their No 1 album ‘Culture’ and ‘Bad and Bougie’ were nominated for Best Rap Album and Best Rap Performance. “Their music is electrifying and we are sure that people are in for a superb show — Migos are the perfect addition to a weekend of cool urban racing, live music and entertainment taking place across the whole weekend,” said John Lickrish, CEO of FLASH Entertainment, organisers behind the event. The Fia World Rallycross takes place from April 4-6. Migos’ performance is open to race ticket holders only. Weekend tickets start from Dh395.